Some of the things that make a community great are the amenities that it offers. Culver City is no exception. Martin Feinberg, Culver City Realtor, has always appreciated how the Culver City Real Estate area offers access to many important services. Now residents can add one more advantage to the list: reservations for passport application services. When the U.S. Post Office stopped offering passport processing at many of its locations, it increased the demand at other local offices. This created long lines and long wait-times, causing the City to discontinue its own walk-in passport processing services. That has recently changed though. Citizens who would like to apply for a passport can now skip the lines and instead make an appointment on the City’s website. The new automated appointment reservation system goes live on September 5. 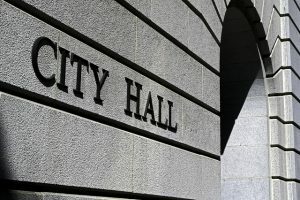 In order to reserve an appointment to process a passport application, people should click on the “passport services” section under the City Hall tab on the City’s website. Or they can go directly to the page by clicking http://www.culvercity.org/city-hall/passport-services. Appointments will be available Monday-Thursday from 8:00 a.m. to noon. Martin Feinberg, Realtor, reminds all that those who are interested in receiving a passport must bring all relevant paperwork with them to their appointment. A list of the required documentation is also available on the City’s website. For more general information on applying for or renewing a passport check out the U.S. Department of State website by clicking https://www.state.gov. 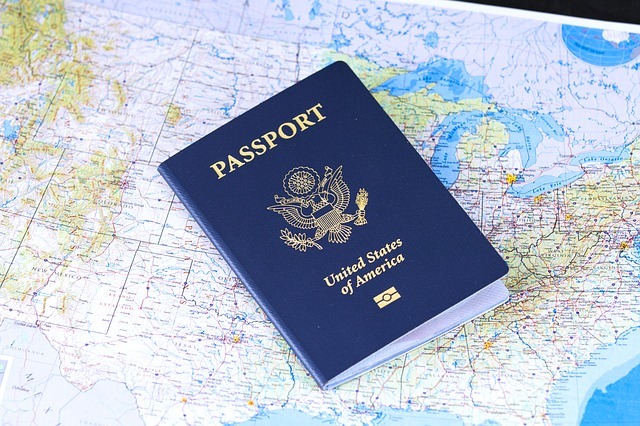 September is Passport Awareness Month and according to the site, “the U.S. Department of State is launching an awareness campaign to educate and inform travelers about upcoming changes to travel identification requirements for domestic flights.” Changes in I.D. requirements are coming in 2018 and the government wants travelers to be prepared. Those looking for more information from Culver City should call the City Clerk’s Office at 310-253-5851. They can also send an email to city.clerk@culvercity.org.